Zeolites are a group of minerals that are commonly used in commercial absorbents, laundry detergents, agriculture and medicine. Medically, cellular zeolite may act as a body decontaminant and detoxicant and provide the timed-release function of other medications. As a nutritional supplement, zeolites have been sold as antioxidants, although the claims that they improve immune system strength and function are unsubstantiated. Cellular zeolite has several potentially serious side effects, including cancer, respiratory disease, chronic lung disease and anemia. Zeolites are commonly sold in liquid form, but during the manufacturing process of domestic and agricultural goods, zeolites are often found in powder form. Cellular zeolite powder and dust, when inhaled, may act as a carcinogen, or a compound that may cause cancer, according to Sloan-Kettering Cancer Center. Zeolite inhalation has been linked to an increase risk of developing mesothelioma, which is a rare form of cancer that is usually associated with asbestos exposure that is considered highly fatal. Inhalation of cellular zeolite dust and its constituents has been linked to a higher risk of developing pulmonary fibrosis, according Sloan-Kettering Cancer Center. Pulmonary fibrosis is a chronic respiratory disease that is indicated by a scarring or thickening of the walls of your lungs. 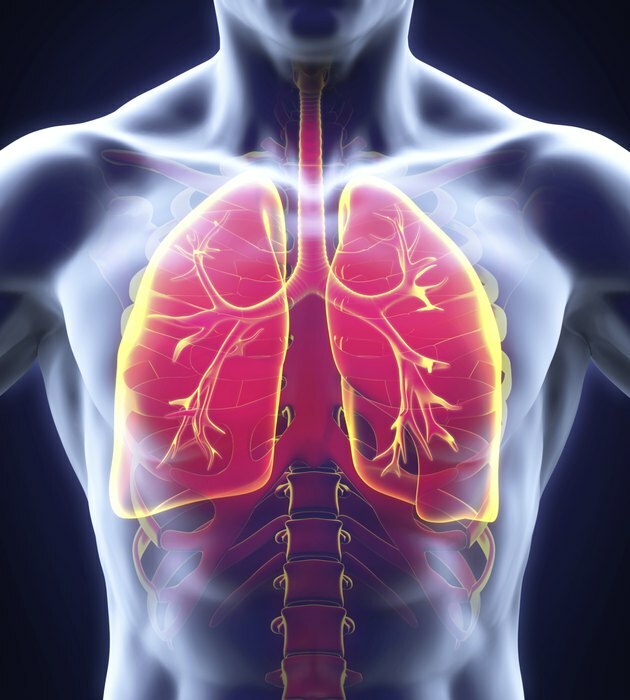 Scarring of lung tissue is permanent and may lead to difficulty breathing, chest pain, and chronic coughing. Currently, it is unknown how zeolites interact with your lung tissue to cause pulmonary fibrosis; however, it may be related to the carcinogenic properties of the mineral compounds that make up zeolite dust. Pneumoconiosis is a chronic lung disease that is found most often in coal miners, but has also been associated with zeolite inhalation, says Sloan-Kettering Cancer Center. The risk and severity of this disease is related to the duration of exposure to zeolite dust. The longer the exposure, the more progressive and severe the disease. Symptoms of pneumoconiosis include a chronic shortness of breath and a severe, persistent cough. When ingested, zeolites have been found to inhibit granulocyte-macrophage progenitor, or GMP, according to Sloan-Kettering Cancer Center. GMP is a compound found in human and animal bone marrow that is responsible for the growth and maintenance of healthy bone tissue. GMP also supports a process called myelopoiesis, which is involved in the production of the cells found in your bone marrow that produce red blood cells. Inhibiting GMP production in your bone marrow may lead to a decrease in red blood cell production, which may cause conditions such as anemia. What Are the Health Benefits of Molybdenum?